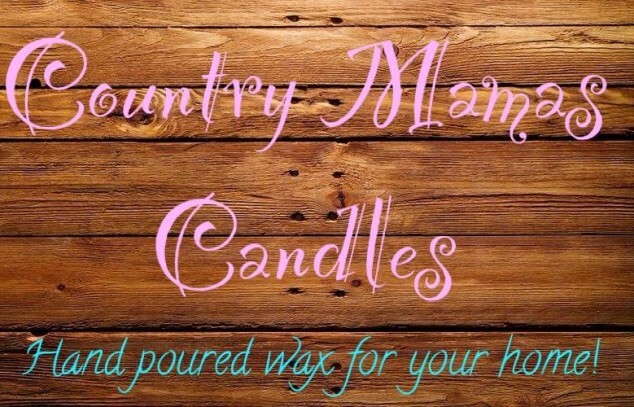 CMC handcrafts scented wax products to keep your home smelling great! Products are made with a high quality Palm Wax unless specified that soy has been used for the product in the description. 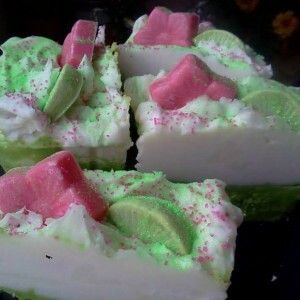 Items are made with the very most fragrance that the wax will hold. This allows the wax to have an amazing throw and for an incredible amount of time!